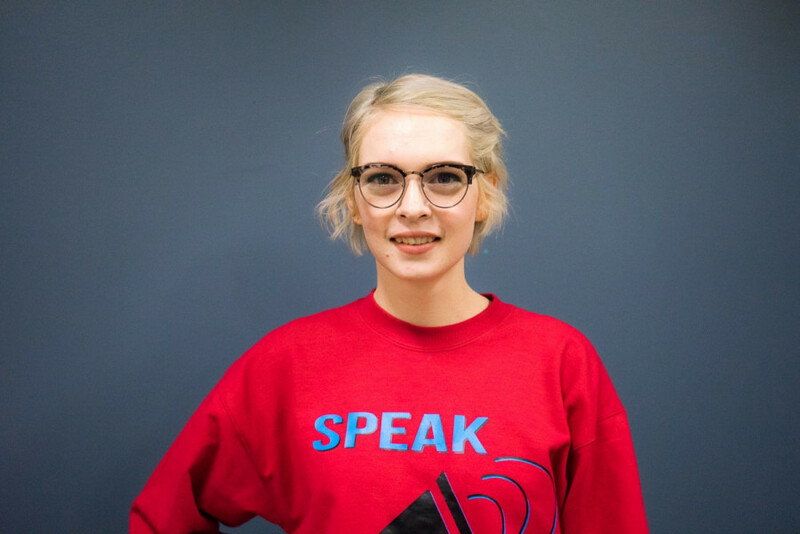 Concordia Student Union General Coordinator Sophie Hough-Martin announced today that she’ll no longer need to fight for her seat on Concordia’s Senate and Board of Governors, as changes have been made in her academic standing. Up until recently, Hough-Martin was barred from sitting on Senate and the Board of Governors because of low marks from last academic year. This left her in conditional standing, against university regulations that require students to be in good academic standing to take part in the university’s highest decision making bodies. But now that she’s received grades from a incomplete class she took last year, her GPA has gone up. “While my personal situation is over, I think that this is just the beginning of a bigger conversation with the administration, because regardless of how I’m personally affected, there’s still many students who are in conditional standing whose situation is not as fortunate as mine ended up being and who also deserve to have equal rights to representation,” Hough-Martin said. Hough-Martin’s dismissal became a point of contention since the general coordinator of the CSU is mandated to sit on both bodies. She told The Link that the CSU will keep pushing for better student representation within the university. They’ll be pursuing this through a Senate committee formed on Oct. 5 to study the eligibility requirements for student representatives, and have said there are also plans to push for something similar on the Board of Governors. She said student representation is lacking on both bodies; more seats should be allocated to students on the undergraduate and graduate level and representation should also be given for independent students. Students currently make up 4 per cent of the Board of Governors, though in past years student representation was as high as 10 per cent. She also said students should be able to sit on a Senate committee that deals with the accessibility of the school’s policies. Since her nomination has already been approved by the CSU, Hough-Martin will be able to start sitting on the Board of Governors by Oct. 24 and the Senate by Nov. 9, the time when their next meetings are scheduled.